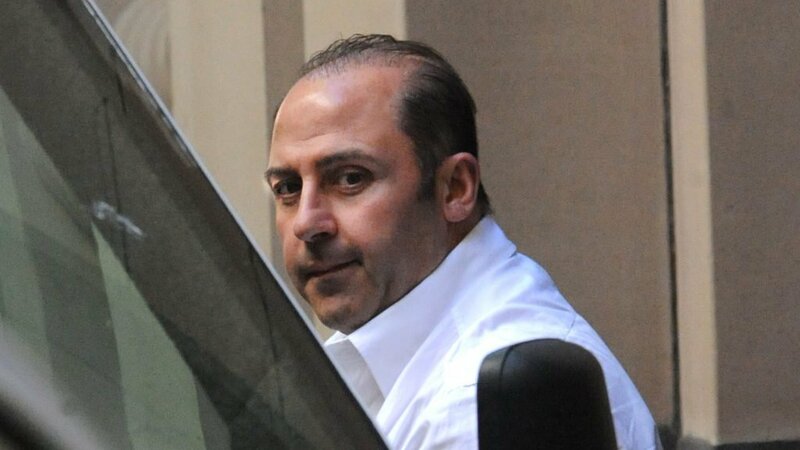 Notorious Lebanese Australian convicted criminal Tony Mokbel was seriously injured in a stabbing at Victoria’s maximum security Barwon Prison. Ambulance paramedics were called to Lara Prison, 60km south-west of Melbourne, where Mokbel was treated for multiple stabbing wounds to the upper body. Police said that he was in a serious condition and had to be airlifted to hospital, however the investigation is ongoing. Mokbel, charged with being the mastermind behind Melbourne’s amphetamines trade, had disappeared from Australia while he was still on trial in March 2006. His name had also been linked to the Melbourne gangland killings. The Greek police had captured him in Athens on 5 June 2007 where he had fled to and had been living as a fugitive. Mokbel had made every effort to avoid extradition to Australia, however Greek authorities had extradited him as they believed that the serious nature of the charges that he had to face in Australia took priority over the Greek prosecution of lesser crimes of fraud and corruption. In May 2008, he arrived in Melbourne where he was sentenced by the Supreme Court of Victoria to 30 years with a minimum term of 22 years. New reports had surfaced in the press a few days ago that the former crime boss had become a respected figure among other inmates and had been maintaining order behind bars. There were even reports of him stepping in to save another inmate from being bashed.